Want More Happiness? 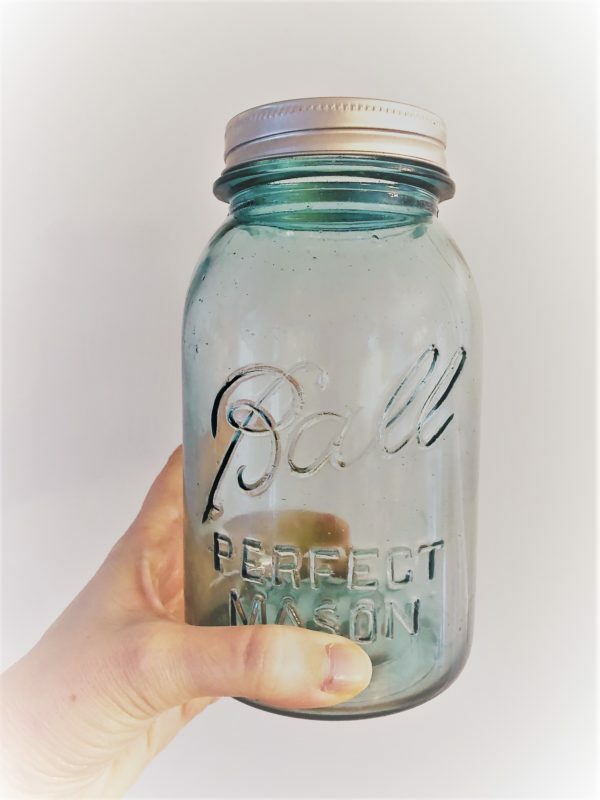 Make a Thankful Jar! 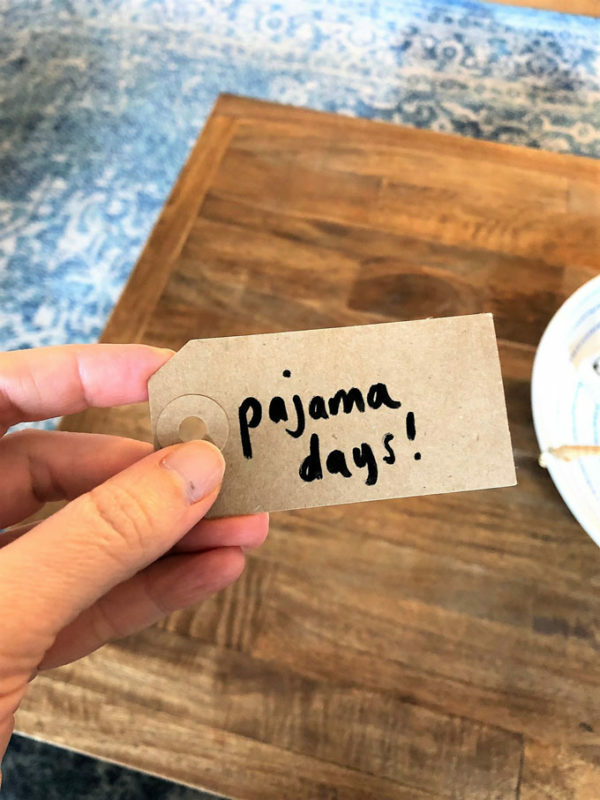 Looking for an easy way to practice gratitude this year? Want to feel happier, more thankful and have more joy in all you do? Consider making a thankful jar! I’ll be honest, like many of you, I’m always on the lookout for ways to have more gratitude in my life. There are so, so many ways to accomplish this, but, for me, my gratitude practice needs to be easy, without taking up too much time. 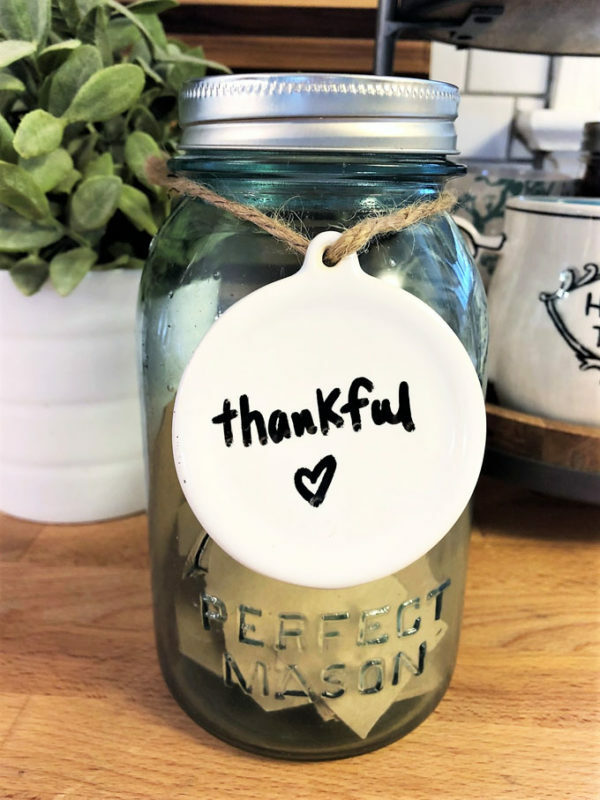 With just a few simple materials (a jar, a pen, and some slips of paper) this thankful jar is just the thing for noting and recalling the many blessings in my life. Each day, simply jot down one thing you are thankful for. The best part is, this is an activity the whole family can take part in. At the end of the year, sit down with your family and recall the many wonderful events and moments of gratitude of the previous year. 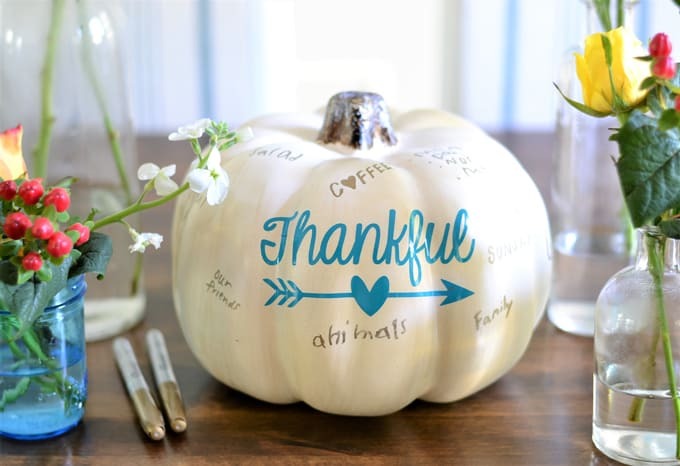 It reminds me a lot of our thankful pumpkin, which is one of our favorite Thanksgiving/Fall traditions! What is one simple idea you are using to make your life better this year? Thanks so much for reading all about our Want More Happiness? Make a Thankful Jar!. Have a lovely day.